Thread vein treatment is remarkably common, having thread veins can often be embarrassing for the person with them. They mostly affect the face, body and legs. Although the cause of thread veins is currently unknown it is thought that they may be caused by changes in temperature, hormonal changes, smoking, alcohol and prolonged periods of standing up, they may also be an inherited condition. 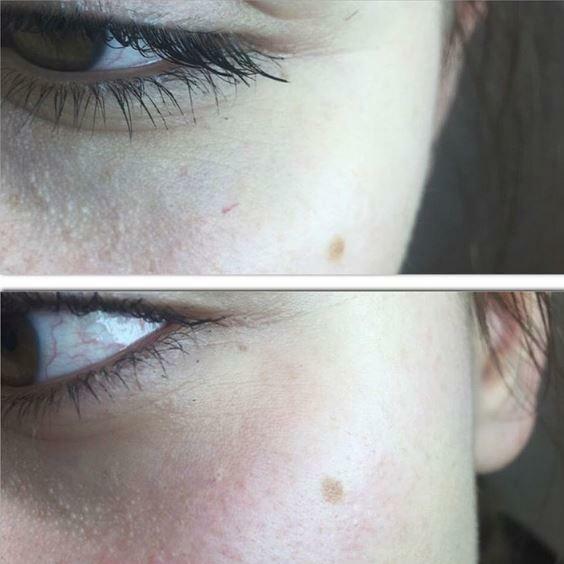 I initially booked in for x2 treatments, but after the success of the first treatment, this became a total of x7. 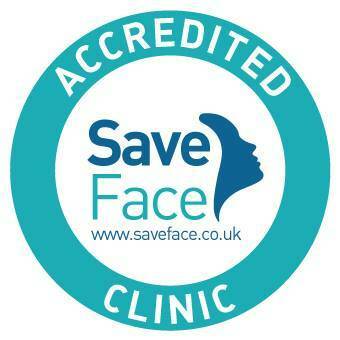 Jackie’s temperament, expertise and manner made an awkward and quite painful treatment a real breeze. Even after the first one I could really see the benefits, which is why I booked more. I can’t recommend Jackie enough. She is knowledgeable, personable and caring; exactly what you want if you new to these type of treatments. The after effects has exceeded my expectations and I am so grateful to find somewhere so close to me in Sutton Coldfield.